Binge eating is fun, but not for too long! It is essential to think about what you are going to eat and how much of it! According to Healthline, women need 1500 calories per day to lose weight and up to 2000 calories to maintain it; likewise, men need 2000 calories per day to lose weight and up to 2500 calories per day to maintain their weight. Counting calories is quite simple – you can download calorie counting apps, read the nutritional charts or simply google the nutritional information. The simplest way to control your portion size is to eat in a small plate/bowl than you usually do. There is no point in following a strict diet plan that you plan to discontinue. Making lifestyle and food changes that you can carry on is a smarter choice. Starting the very first meal of the day ‘breakfast’ – having a protein-rich breakfast helps you feel full for longer, so you feel like having a light snack for lunch. Cutting sugar and carbs from your diet and having more vegetables and fruits can help you achieve fast weight loss results. We all have the habit of watching TV, checking our phones and talking to others while having our meal. This is a very unhealthy habit because you tend to lose your focus on how much you are actually consuming. Chewing slowly and enjoying what you are eating will help you eat less. According to research, your brain starts giving singles of you being full after 15-20 mins of having a meal. This is the simplest weight loss tip! Just eat more slowly, and you will see visible weight loss results. This is an essential weight loss tip that we usually never practice. Poor sleep can increase health factors and also result in obesity. According to research, poor sleeping patterns causes the risk of obesity by 89% in children and 55% in adults. Having proper sleep is never associated with weight loss. According to Psychology Today, poor sleep slows down the metabolism and there comes a point when your body starts storing your energy as fat. So for healthy weight loss – having proper sleep should be your priority. Fitness experts highly recommend staying hydrated if you want to achieve your fitness goals. Water is essential for boosting your metabolism, and it also helps you feel fuller. If you feel like you are getting hungry, but you don’t want to add more calories to your daily calorie count, you can refresh your body with a glass or two of water and add zero calories to your daily count. Water is just a quick fix to hunger calls, but you would need something more filling. Before you reach for chips and sugary biscuits, consider all the vegetables, fruits and nuts that are not only great for making you feel full without adding too many calories to your daily count but vegetables, fruits and nuts are also packed with essential vitamins and minerals that are great for weight loss. Apples, Apricots, Beetroot, Broccoli, Cauliflower, Celery, Watercress, and Cucumber are a great snack because these are low to zero calorie fruits and vegetable. 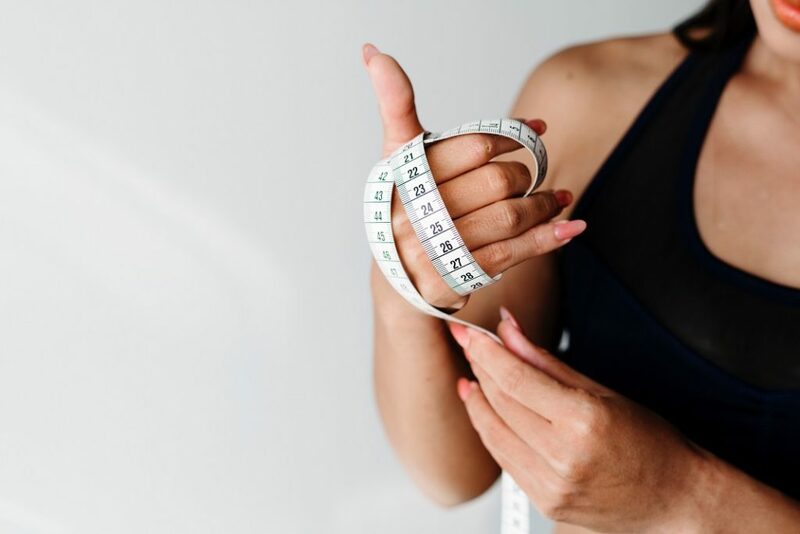 We all follow latest fashion and fitness tips, so there is a chance that you might be following tons of online fitness programs and weight loss tips, but are you actually keeping track of your fitness journey? We all forget to record our weight loss progress. This is a huge mistake because you might end up thinking that all your efforts are going in vain if you would have nothing to compare. So, start keeping a record of your weight, waist in inches, BMI, and most importantly – pictures to recall and to celebrate your fitness journey achievements. Now you know the 7 proven ways to not only lose weight without diet and exercise but also to maintain it in the longer run. These 7 ways are just simple lifestyle changes that you can easily follow without going an extra mile.